Home : Astrology : Spirituality : Why is Lord Shiva worshipped for Sixteen Mondays? Why is Lord Shiva worshipped for Sixteen Mondays? 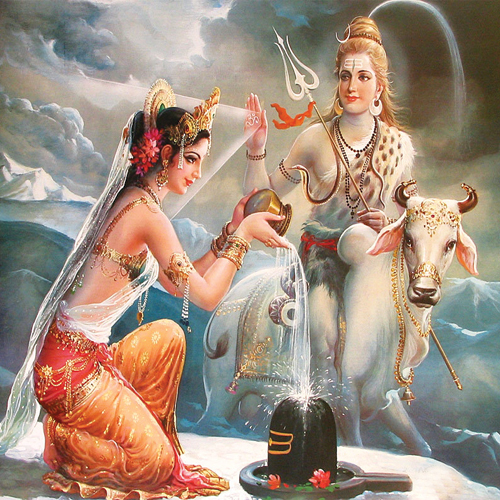 One fine day Lord Shiva went on a tour of the earth with Goddess Parvati. As they were travelling, they stopped by the great shining city of Amaravati and took shelter in one particular a temple of Lord Shiva named Shivaloya.